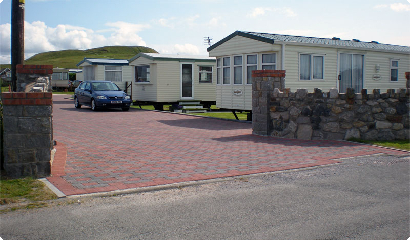 Buying your very own static caravan holiday home gives you the freedom to enjoy it week after week, year after year. 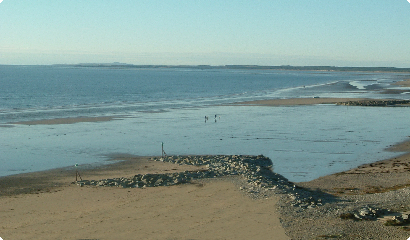 Caernarfon Bay is a beautiful caravan holiday home park, set 50 yards from blue flag awarded beach with countryside views. 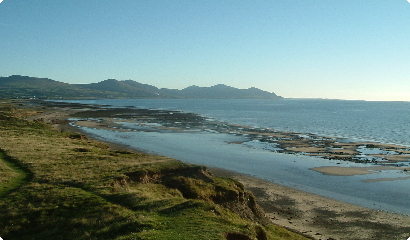 The caravan park is maintained to tourist boards four star standards. The Caravan Park has comfortably spaced caravan plots. This ensures privacy and intimacy for our site owners. Many of our owners customise their caravan holiday homes by adding balconies or patios to enhance their enjoyment of the long summer evenings barbequing or sipping wine and enjoying the view. We are located perfectly 50 yards from the award winning beach - for all types of leisure pursuits. There is no shortage of great days out. In order for you to make your decision, we have listed the most frequently asked questions regarding the park. Q) How much are your site fees? Q) Can we bring our pet dog with us to our holiday home? A) Provided your dog is kept on a lead in the park and is not a nuisance to other owners. Q) We own a caravan on another park, can we bring it here? A) Unfortunately due to a limited number of plots available we are unable to accept move on's. We had a wonderful week here with our 2 dogs. I could hear the sea at night, we were that close. Lovely clean caravan on a nice maintained quiet site. Glynllifon is well worth a visit and Gypsy Wood if you have children. Caernarfon not far away, lovely place.